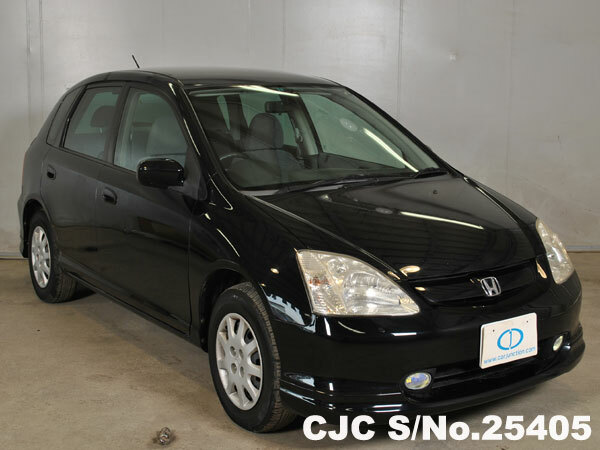 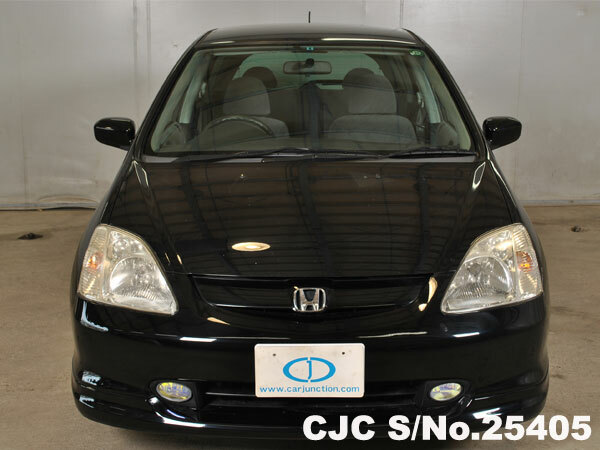 Buy this beautiful black colour Used Japanese Honda Civic 2001 model available with appealing interior and exterior. 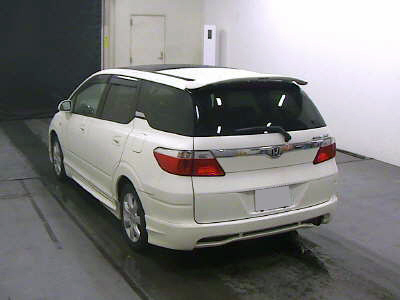 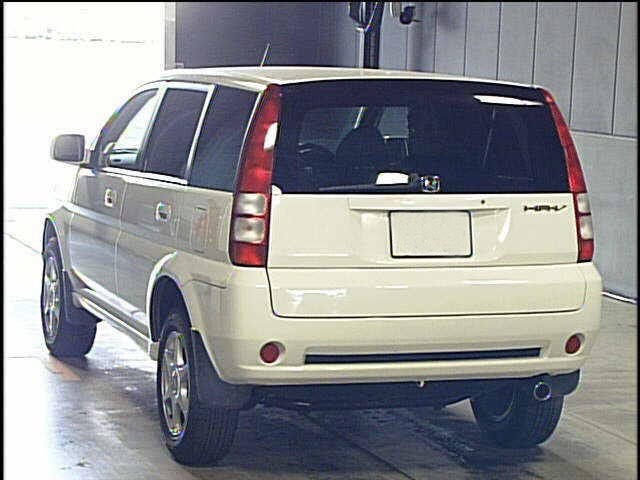 Extras available are like Air Condition, Power steering, power windows, anti-brake system, central locking and much more. 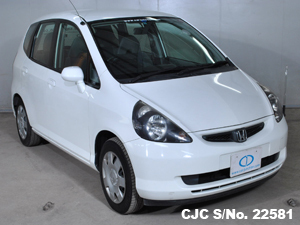 If you need more details regarding used Honda Htachback, kindly Contact Car Junction Botswana. 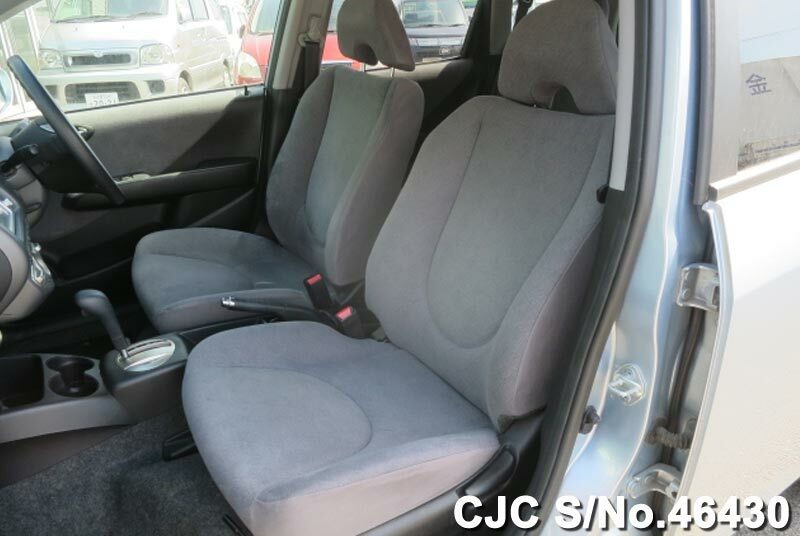 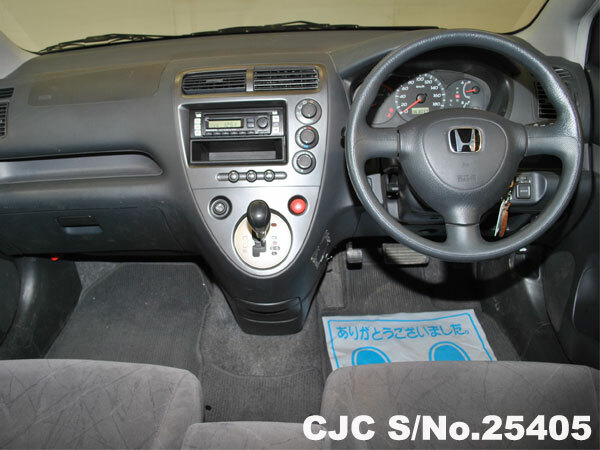 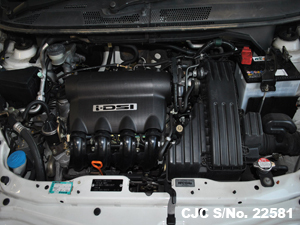 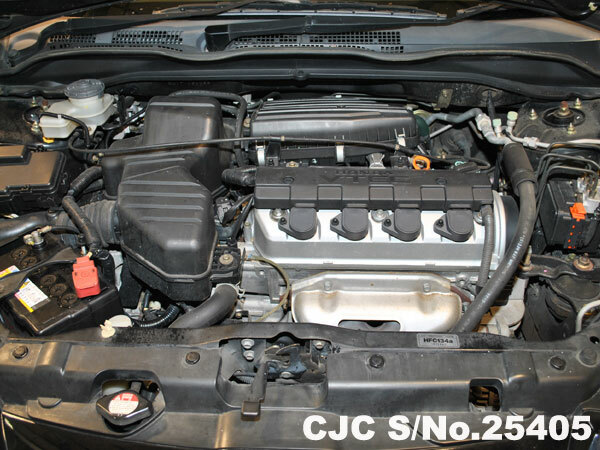 Car Junction Offer Used Japanese Honda HRV 2005 model with Fog Light, Alloy Wheels, and much more. 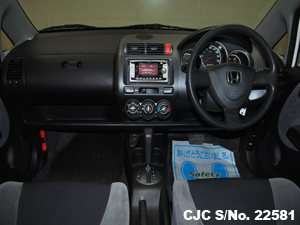 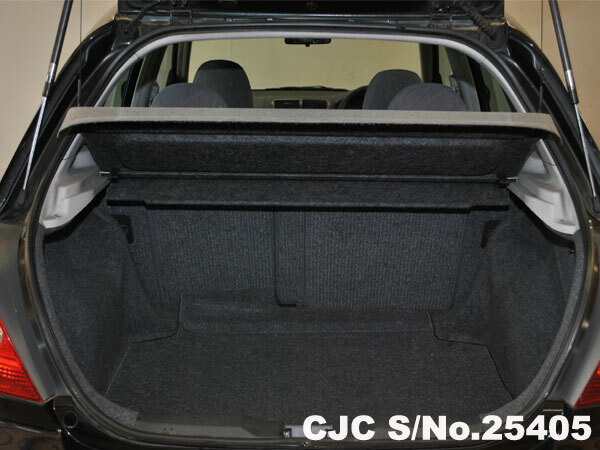 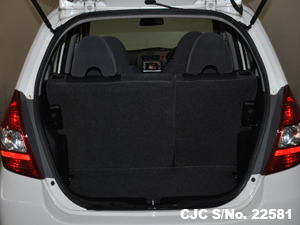 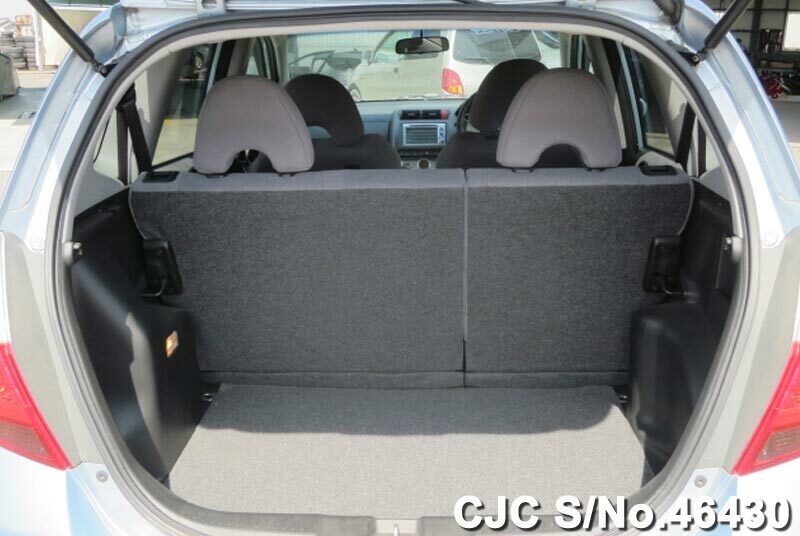 If you need more details regarding used Honda HRV Hatchback, kindly Contact Car Junction Botswana. Used Japanese Honda Fit Jazz 2001 model available for sale in Botswana. 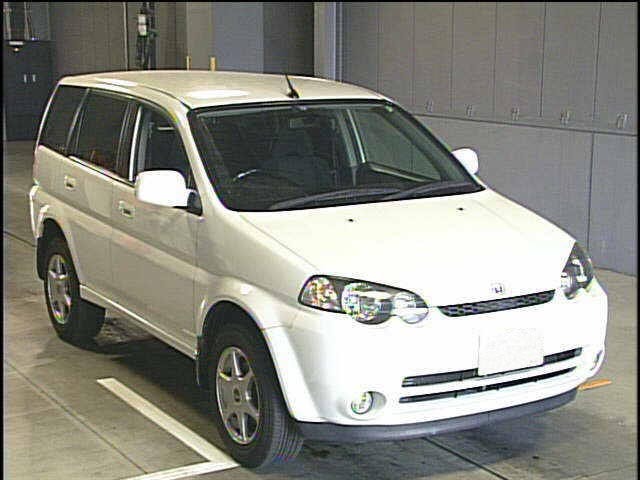 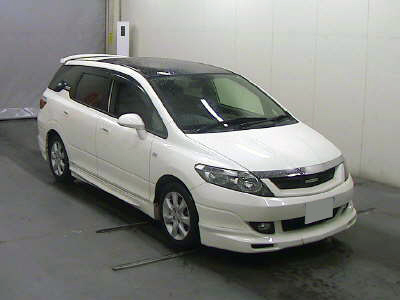 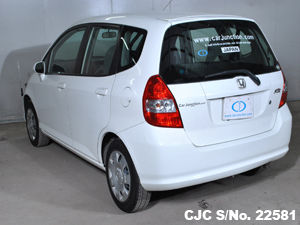 This is RHD drive, White in colour with 1.3cc petrol engine included extras like Anti-brake System, Power Windows, Air Conditioning, Power Steering, Central Locking, Dual Airbags and much more. 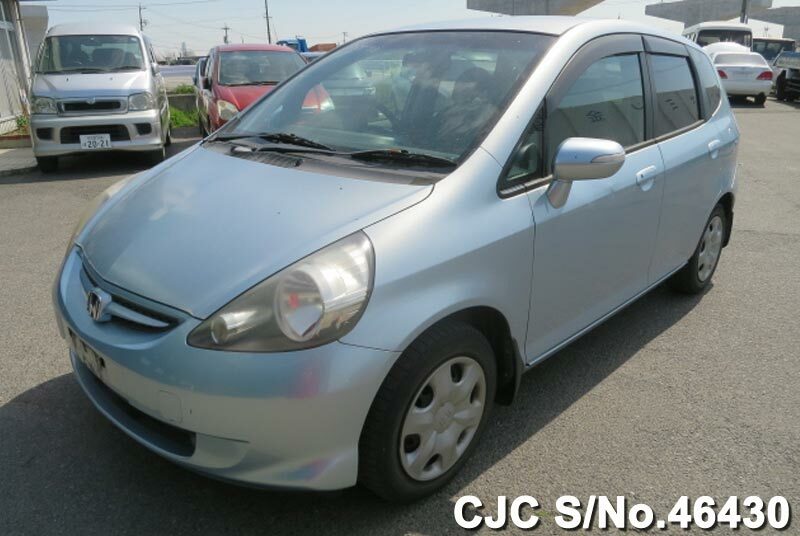 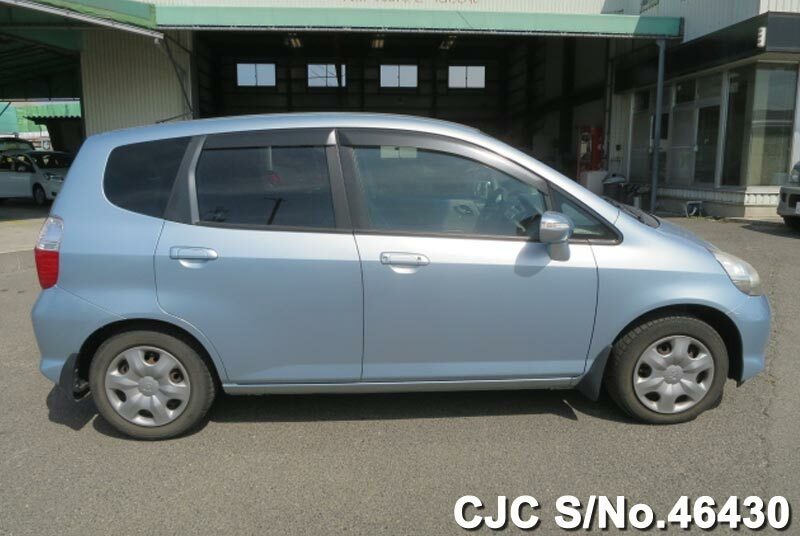 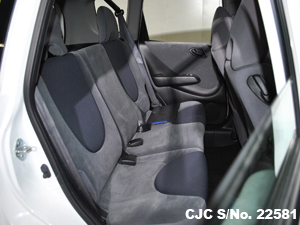 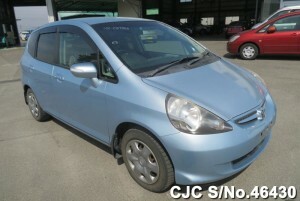 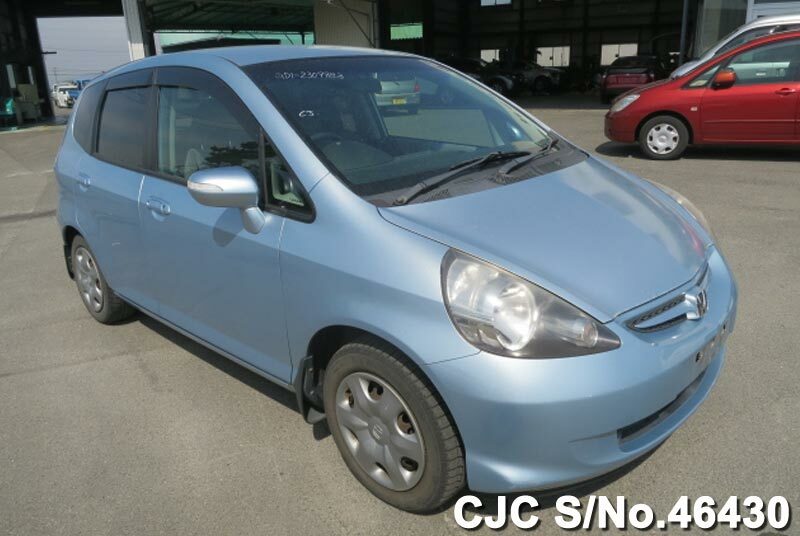 This beautiful used Honda Fit Jazz is available in very perfect condition at low price. 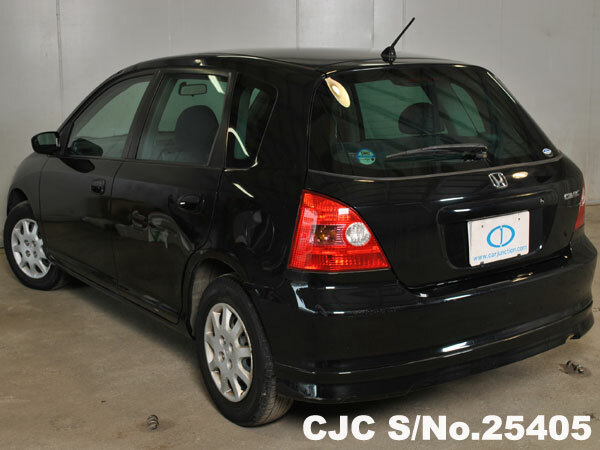 For further details about used Honda Hatachbacks, please Contact Car Junction Botswana.